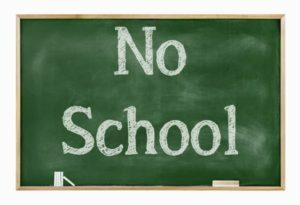 The school will be closed Friday, November 30th due to District Staff Development. Classes will resume December 3rd. Please be reminded, instruction begins at 7:50 am. Students must be dropped off no later than 7:45 am.